We are excited and honored to share a beautiful piece about our dear friend and partner Daniel Tilias and his organization, SAKALA, based in Cite Soleil. Daniel has worked tirelessly to create local solutions to Haiti’s intertwined issues of environmental degradation, lack of employment opportunities, and need for safe spaces for children to learn and play. 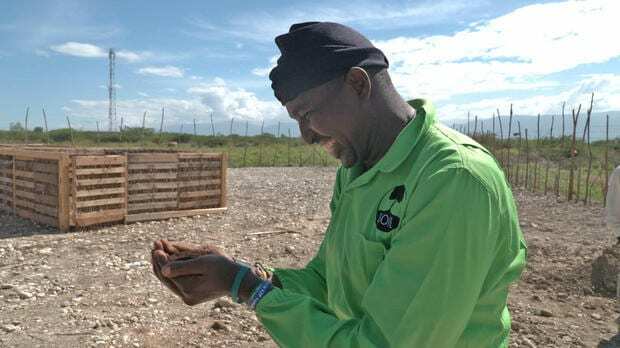 Check out this video and article from CBS News to see how far SAKALA has come since its founding in 2002 – and look out for a SOIL cameo near the end! 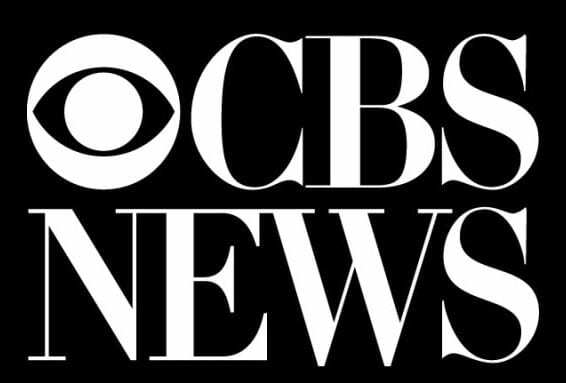 No Replies to "CBS News: Sowing seeds of hope for Haiti's future"